I was going to say Autumn but probably Summer, when I have more time. I actually have a friend who was in her fifties when she learned from her older siblings that she’d had an imaginary friend. She had no recollection of her at all. That intrigued me. Do you have a favorite line or lines from piece? Different all the time. Charlotte Perkins Gilman was a central inspiration here, along with others like Dickinson, Poe, and James who conjure ghosts and ghostly doubles. I was also reading Shirley Jackson’s novels and Ruth Franklin’s feminist biography of Jackson as I wrote “Raney’s Imaginary Friend,” and she probably haunts the story as well, particularly the end. Women crossing boundaries, un-housing themselves, finding freedom? Gilman led a considerably more adventurous life than her semi-autobiographical character in “The Yellow Wallpaper” seemed likely to. Raney breaks out and breaks away. I have a small and cluttered room of my own, which is great. I like quiet and solitude for writing; I can’t imagine writing in a café or public space. Invigorating when it’s going well, exhausting when I can’t seem to get it right. To keep at it! I got a late start so I want to make up for that. 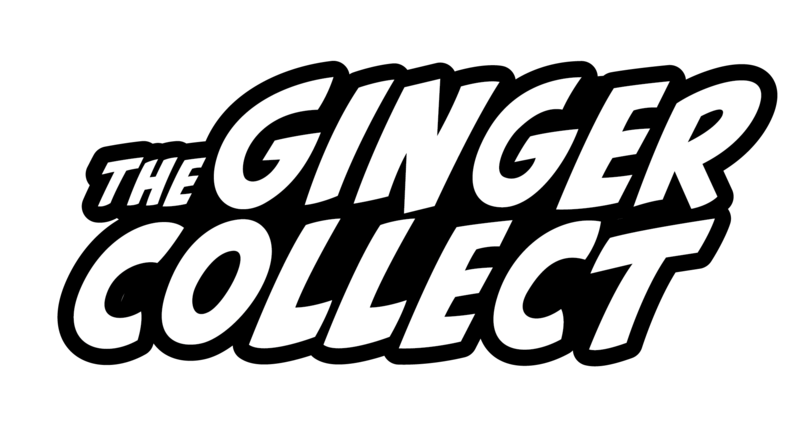 You can read Jacqueline Doyle’s piece “Raney’s Imaginary Friend” in Issue Five of The Ginger Collect.